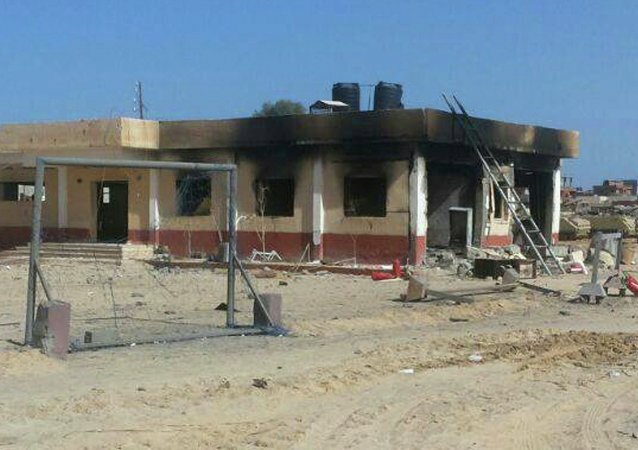 Daesh terrorist organization (banned in Russia) has claimed responsibility for Friday’s attack in Egypt’s Sinai Peninsula that resulted in death of at least 23 servicemen, according to a watchdog group. The Executive Board of the International Monetary Fund approved a disbursement worth almost $44 million to Mali under its existing loan and also agreed to augment access and extend the arrangement for another year. 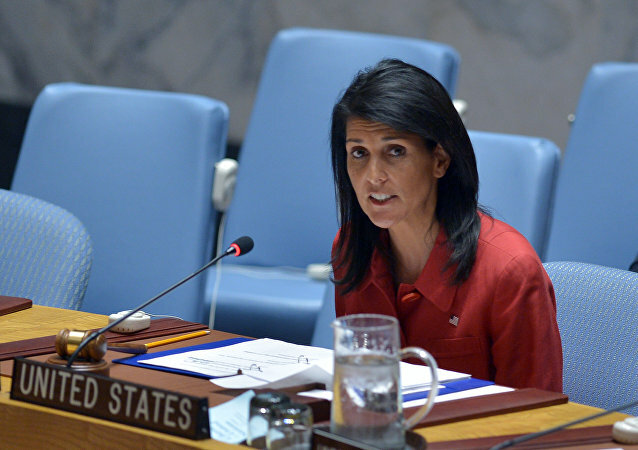 Ten US senators are urging United States Ambassador to the United Nations Nikki Haley to press for an independent probe at the world body into the deaths of two UN investigators in the Democratic Republic of the Congo , according to a letter from the lawmakers. Arab countries boycotting Qatar may be helpful to Libya in its fight against terrorists, according to Ahmed Mismari, a spokesman for Libyan National Army.